A multi-channel customer engagement platform. 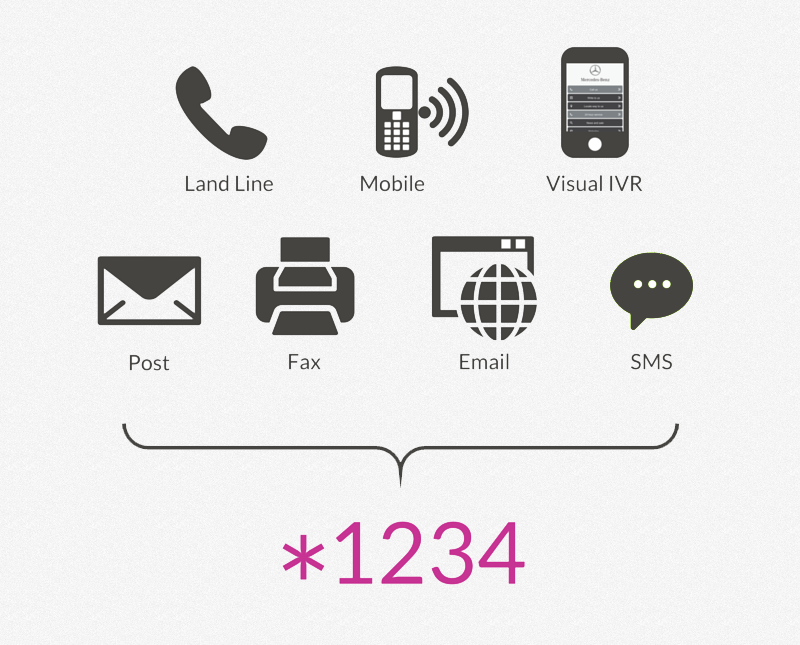 A single One Smart Star number enables customers to connect via phone, sms, email, post, courier and Visual IVR. 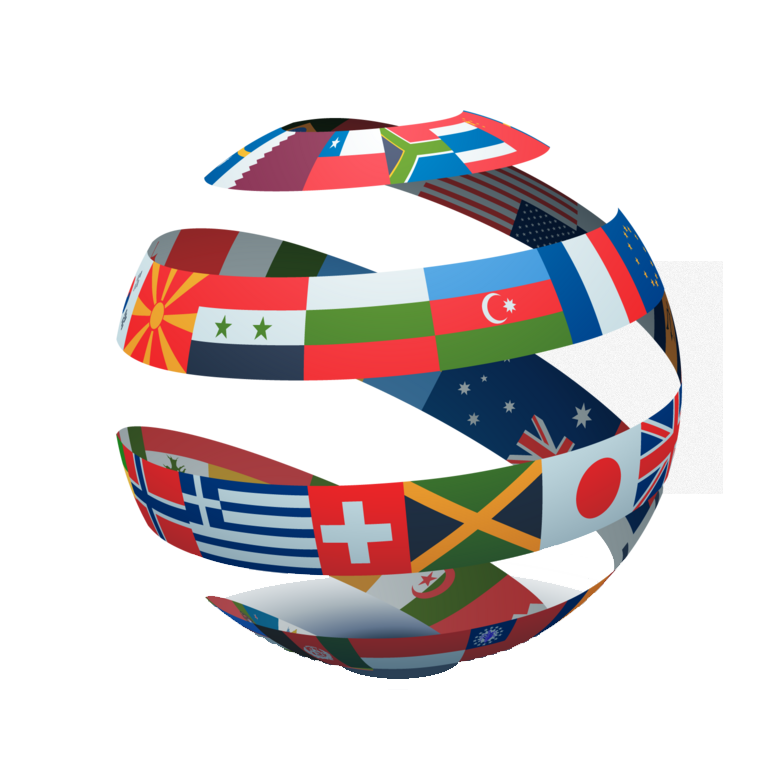 One Smart Star® is in global expansion and is now in more than 60 countries. 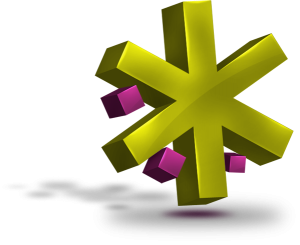 We have thousands of satisfied customers worldwide owning One Smart Star Numbers and millions people worldwide are using these star numbers every day. 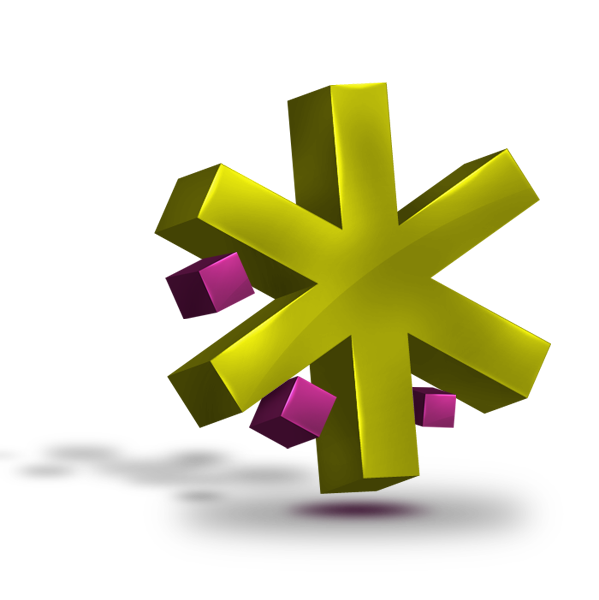 One Smart Star® includes a unique customised Visual IVR with your own company’s branding. 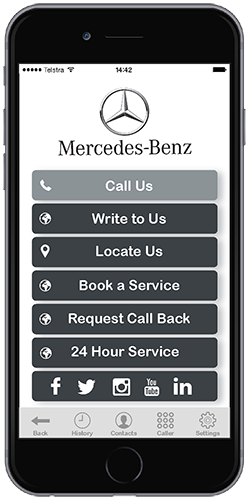 Dialing your One Smart Star Number on their smartphones, your customers arrive directly to your company’s on screen app. Here you can present a limitless level of menus for branches, services, navigation, maps & social media etc. Dialing your One Smart Star Number on their smartphones, you customers arrive directly to your company’s on screen app. Your customers simply dial your One Smart Star number. 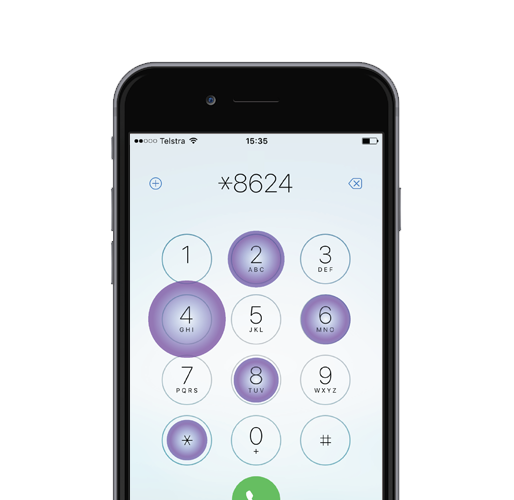 If they are dialing from a smart phone, they can use your custom built Visual IVR. 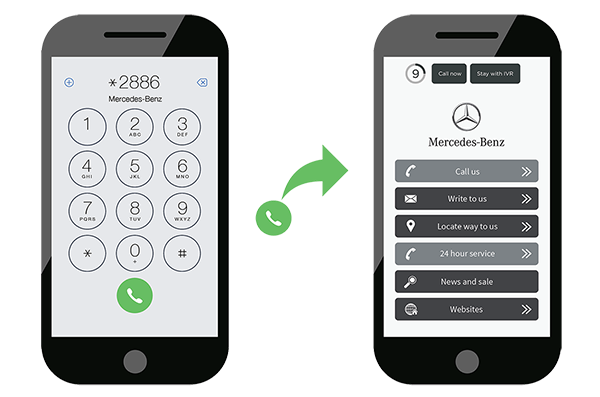 Enabling the caller a more efficient and pleasant experience. No more listening to ‘Press 1 for X, Press 2 for Y, to hear these options again press Z’!